10. Kaba Diawara, £2.5 million from Bordeaux, January 1999. 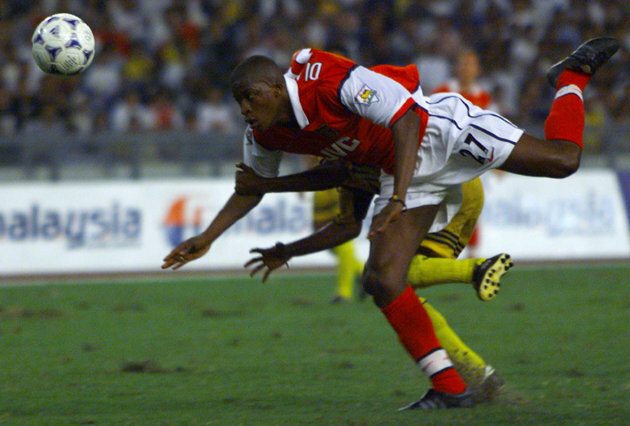 Even in his great displays, Wenger dropped the highly-rated French-Guinean striker as failed to score in 15 matches and went on to represent 17 clubs in a nomadic career. 9. 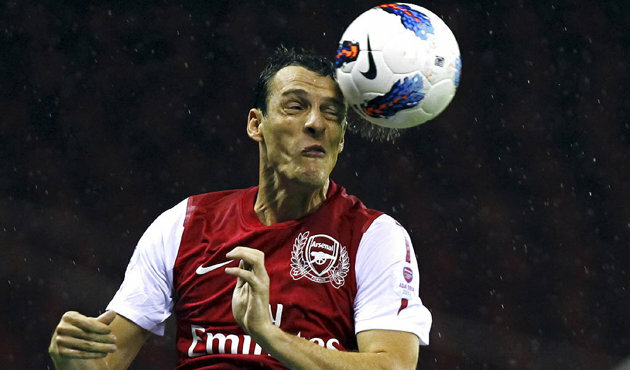 Sebastien Squillaci, £5 million from Sevilla, July 2010. A rare Wenger signing in that joined at aged 30. He floundered horribly and was swiftly replaced by Per Mertesacker. 8. Andrei Arshavin, £15 million from Zenit St Petersburg, February 2009. Few Arsenal signings have sparked as much excitement as Arshavin’s, and an electric 1st half-season seemed to justify the hype especially the goal-glut 4 – 4 draw against Liverpool at Anfield in which he scored all 4 Arsenal goals. But the Russian simply lost interest and ended up getting booed out of the Emirates. 7. Andre Santos, £6 million from Fenerbahce, August 2011. The alarm bells should have started ringing when Arsenal’s new left-back chose the number 11 shirt. Santos showed no interest in defending which was just as well because he was terrible at it. 6. Amaury Bischoff, free from Werder Bremen, July 2008. Not a costly blunder, but a very odd one. Bischoff arrived with no pedigree but if Arsene Wenger saw something in him, he must be good, right? Wrong. Played just 4 games, and now aged 26, he plies his trade in the German 3rd division. 5. Igors Stepanovs, £1.5 million from Skonto Riga, September 2000. Signed to cover for the injured Tony Adams, Stepanovs scaled epic heights of incompetence and is now a byword for defensive ineptitude. A 6-1 thumping at Old Trafford was a particular lowlight. 4. Jose Antonio Reyes, £10.5m from Sevilla, January 2004. 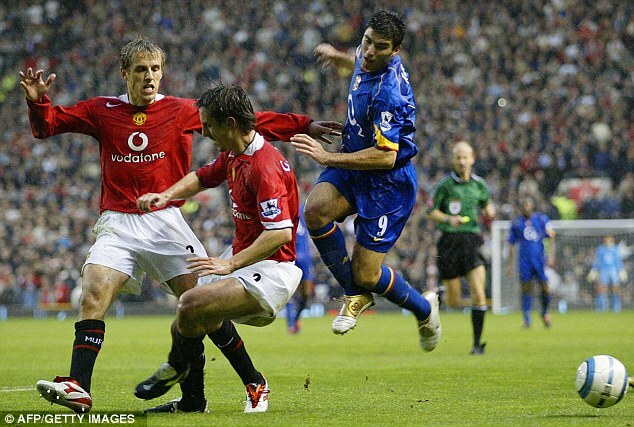 It might be simple to say the Neville’s ended Reyes’s Arsenal career. It niggled Reyes to distraction and his appetite for English football never returned. 3. Richard Wright, £6 million from Ipswich Town, July 2001. 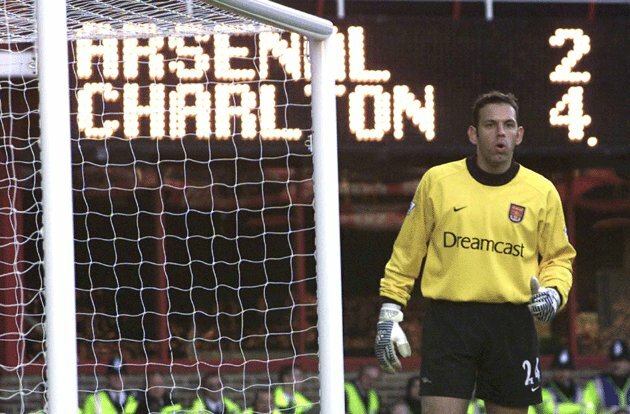 When Wright signed for Arsenal he was one of the brightest young goalkeepers around and declared he was not going there to sit on the bench and play understudy to club great David Seaman. Having punched the ball into his own net against Charlton Atletic and then allowed a soft goal to Gus Poyet in the North London Derby, Wright was left fighting even to make the Arsenal bench. He left to join Everton after only 1 season and 22 appearances, conceding defeat to Seaman and never returning to his early Ipswich highs. 2. Park Chu-young, £4 million from AS Monaco, August 2011. The South Korean striker was on the verge of joining Lille before supposedly taking a phone call from Wenger who convinced him to sign before the transfer window shut. It was probably one of the costliest calls Wenger ever made. 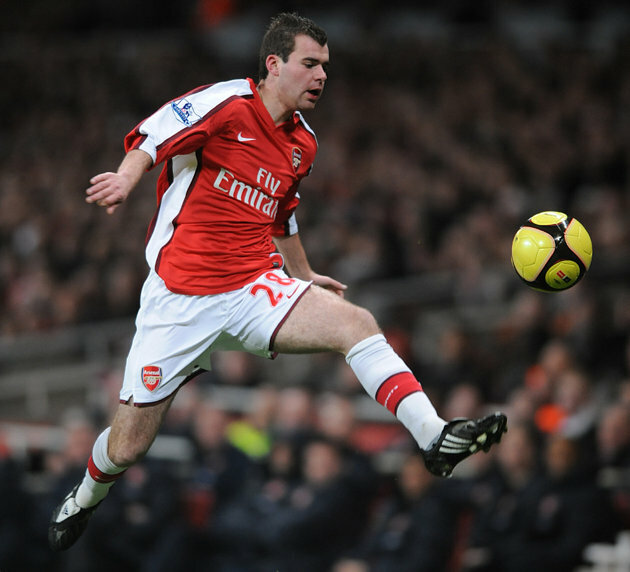 Having just been thrashed 8-2 by Manchester United, Wenger needed recruits and Park was one of 5 players signed in the final 2 days of the transfer window. The South Korean international scored a winning goal against Bolton Wanderers in October 2011 but that League Cup strike has been his only one for the club, who farmed him out on loan to Celta Vigo and then Watford after making only 7 appearances. Although it was a relatively small transfer fee, some media reports claim he commands a weekly salary of £50,000, making him one of Wenger’s worst, and most bizarre, acquisitions. 1. Francis Jeffers, £8 million from Everton, June 2001. The young Everton striker was dubbed the “fox in the box” by Wenger after the Frenchman made him his second most expensive purchase at the time but an ill-fated spell and subsequent struggles elsewhere proved he was more flash in the pan. Injury and a lack of form left Jeffers stuck on the sidelines and he made only 39 appearances, 26 as a substitute, before returning to Everton on loan in August 2003 and then joining Charlton Athletic permanently the following year. He managed just 8 goals and was sent off in his final appearance for the club in the Community Shield loss to Manchester United.